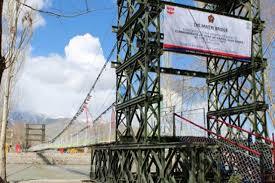 Indian Army builds the longest suspension bridge over Indus river in Leh, Ladakh.Built in a record time of 40 days ‘Maitri Bridge’ (260-feet) is longest Suspension Bridge over Indus River. The bridge was built by the combat engineers belonging to the Sahas aur Yogyata regiment of Indian Army’s Fire & Fury Corps. The Ministry of Home Affairs has constituted Unlawful Activities (Prevention) Tribunal, to determine the sufficient cause to ban Jamaat-e-Islami, and Jammu and Kashmir Liberation Front (JKLF) faction. 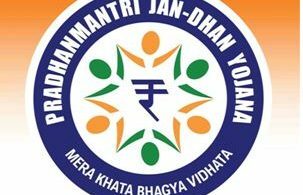 It will be headed by Justice Chander Shekhar of the Delhi High Court. The tribunal has been formed by Government after exercising its powers conferred by the sub-section (1) of section 5 of the Unlawful Activities (Prevention) Act, 1967. 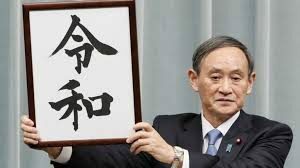 Japan has unveiled the name for its new imperial era , set to begin on 1 May, will be ‘Reiwa’, signifying order and harmony . ‘Reiwa’ -The name consists two Chinese characters, the first meaning ‘good’ or ‘beautiful’ as well as ‘order’ or ‘command’ and the second meaning ‘peace’ or ‘harmony’. Prime Minister : Shinzo Abe. 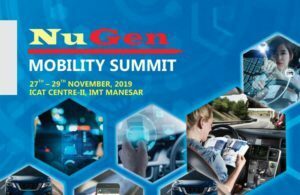 The International Centre for Automotive Technology (ICAT) is organizing a NuGen Mobility Summit, 2019, at Manesar, NCR, from 27th to 29th November 2019. 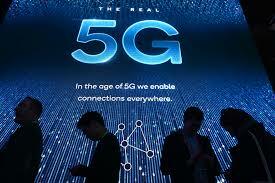 South Korea launches the world’s first fully-fledged 5G mobile networks, a transformational leap that already has superpowers sparring for control of an innovation that could potentially change the day-to-day lives of billions of people. 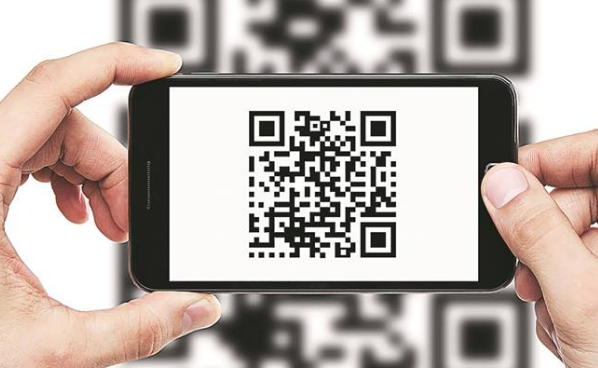 The system will bring smartphones near-instantaneous connectivity 20 times faster than the existing 4G allowing users to download entire movies in less than a second. 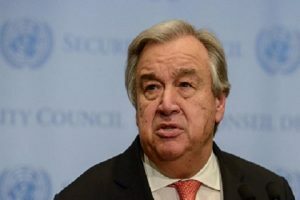 Nicholas Koumjian of the United States has been appointed as the head of the Independent Investigative Mechanism for Myanmar by the UN Secretary-General Antonio Guterres. International criminal justice lawyer Nicholas Koumjian will serve as the first head of the Independent Investigative Mechanism (IIM) for Myanmar, which was established by the Human Rights Council in September 2018 and welcomed by the UN General Assembly in December 2018. The president of Algeria Abdelaziz Bouteflika has resigned from the post with immediate effect, ceding power in the face of massive street protests against his 20-year rule. 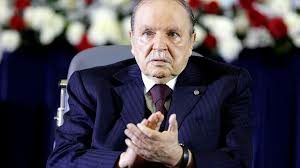 The 82-year-old Bouteflika has come under mounting pressure to step down since his decision to seek a fifth term despite rarely being seen in public after suffering a stroke in 2013. 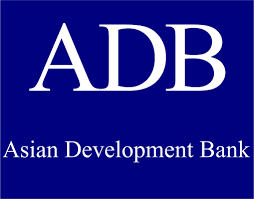 Gross domestic product in India will probably increase by 7.2 % in 2019, down from a December forecast of 7.6%, according to the ADB’s latest Asian Development Outlook report. Southeast Asia’s growth estimate was lowered by 0.2 percentage point to 4.9%. 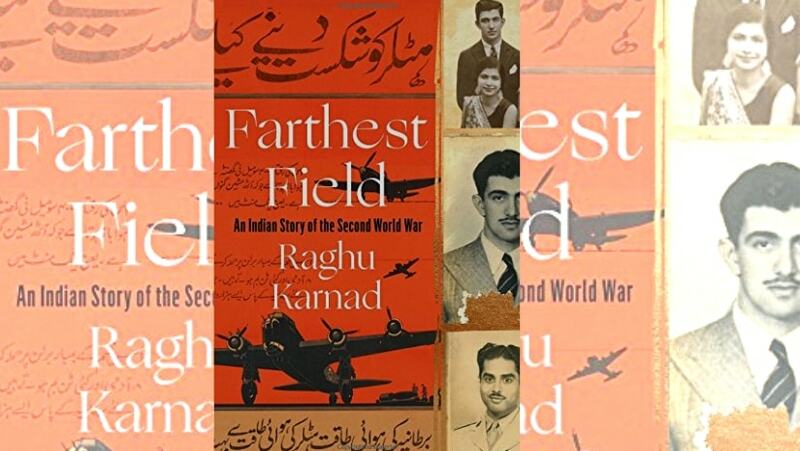 One of India’s homegrown startup-The Indian Publishing company, Garuda Prakashan Private Limited, launched its book ‘Saffron Swords and ‘#Modi Again’- Centuries of Indic Resistance to Invaders’. ‘Saffron Swords’ is a book written by Manoshi Sinha Rawal, it is a book on 52 unsung warriors of India from the last 1300 years. 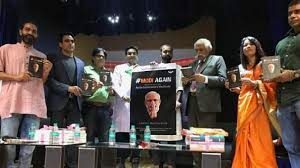 “#Modi Again: Why Modi is right for India, An Ex-Communist’s Manifesto” authored by Aabhas Maldahiyar, states the reasons about how Narendra Modi is right for India. 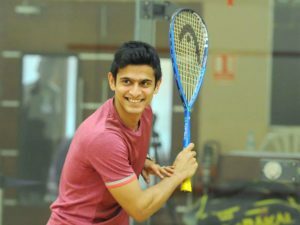 Saurav Ghosal became the first Indian male squash player to enter the top 10 in the latest PSA – Professional Squash Association world rankings. Ghosal made it to the quarter-finals of the 2018-2019 PSA World Championships in Chicago, USA for the first time in his career.Indian women squash players Joshna Chinappa and Dipika Pallikal had earlier reached top 10 in the world rankings. 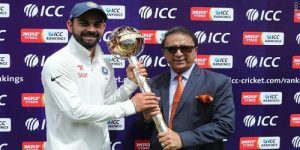 India has retained ICC Test Championship mace for the third year in a row after finishing at the top of ICC Test team rankings on the cut-off date of April 1. 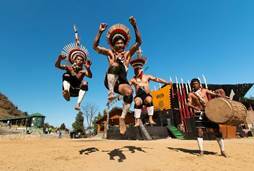 It has also won the purse of USD 1 million. The runner up, New Zealand has won $500,000 prize money after finishing with 108 points.South Africa finished 3rd with 105 points to clinch the award money of $200,000. 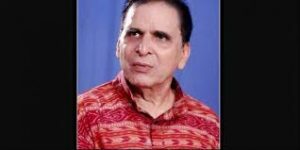 Eminent theatre organiser and playwright Kartik Chandra Rath passed away following a brief illness at the age of 70 in Cuttack, Odisha .In 1963, he wrote the first play titled ‘Ei Desha, Ei Maati’.